I love this from Coldwell Banker. A combination of a live video introduction and still shots from a home featured in Payson, Ariz., make this 15 seconds enjoyable and definitely recognizable as the CB brand. I admire what Anne is able to capture with Instagram and now that video keeps getting better, I can’t wait to see more from the Tacoma area! You have to have fun, people! In a few seconds I’m able to take a quick peek at a more silly side and who doesn’t love that? Marguerite works with a buyer in this video. No surprise here. The Corcoran Group keeps it beautiful, clean and consistent with their Instagram videos. Anyone else wondering how they do that split screen? Time to think outside the box! How can you leverage the latest video features in Instagram to make your personal brand stand out? Have a great Instavideo already? Leave me a comment below and share it! New to Instagram? Wade Vander Molen has some great beginner tips. 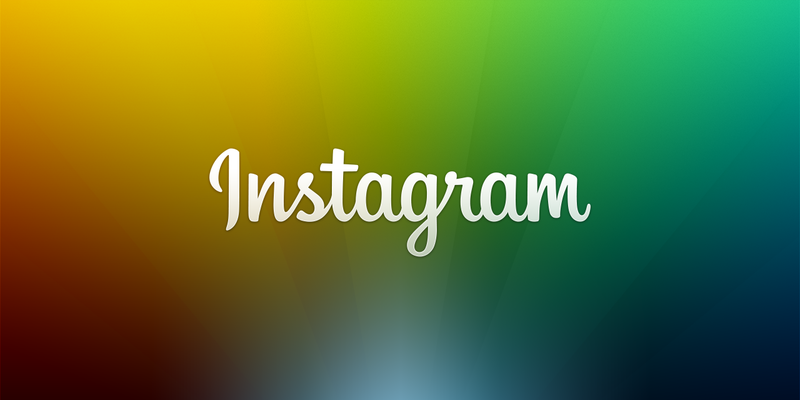 You can also download the latest version of Instagram for iOS and Android.